Etto, a pizzeria and wine bar on 14th St, looks to be adding a brand new corner patio. Though work on the installation is far from over, when finished it will allow diners a glimpse of the sunny Logan Circle neighborhood. 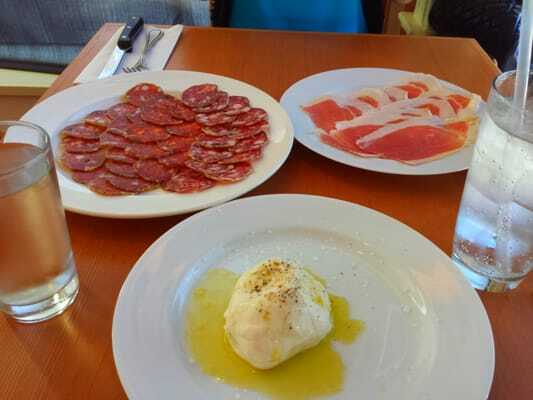 The restaurant serves simple, classic Italian pizzas, as well as a sampling of meats and fish.